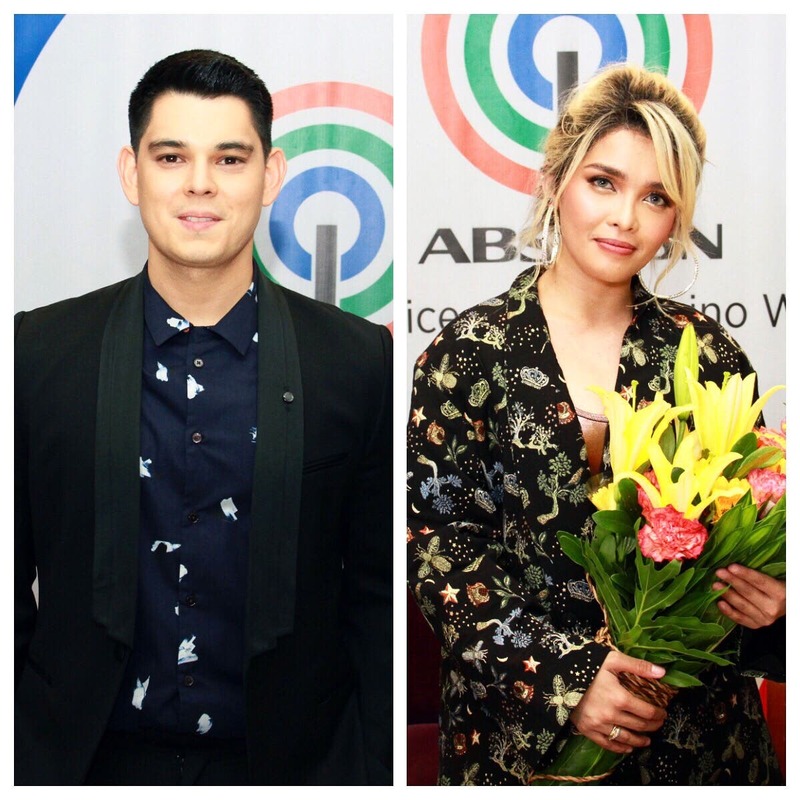 Actor Richard Gutierrez and singer KZ Tandingan signed their respective exclusive two-year contracts with ABS-CBN yesterday, May 10. “I am very excited and very thankful for the trust and the opportunities that will come my way as a Kapamilya,” shared former “La Luna Sangre” star Richard when asked how he felt upon signing the contract. Present in the signing were ABS-CBN president and chief executive officer Carlo Katigbak, ABS-CBN chief operating officer of broadcast Cory Vidanes, head of finance for broadcast and news and current affairs Cat Lopez, and Star Magic head Johnny Manahan. They were joined by Richard’s mother and manager Annabelle Rama and KZ’s manager and president of Cornerstone Entertainment Erickson Raymundo.